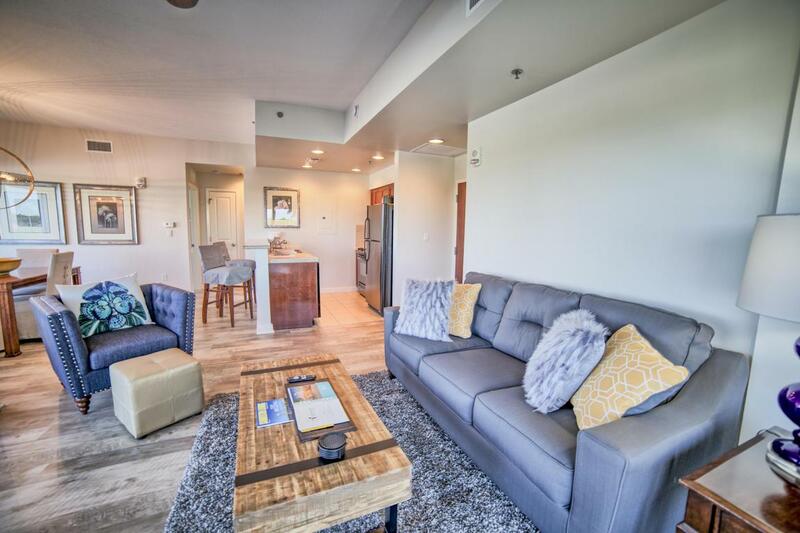 NEWLY RENOVATED... 2 Bedroom 2 bath Luau Condo located on the 3rd floor in Luau II on BEACH side of SANDESTIN RESORT. 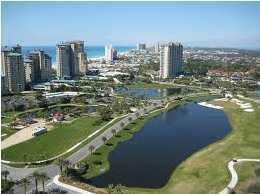 This 3rd floor condo has an OVERSIZED WRAP AROUND BALCONY with views to the east looking at the Gulf of Mexico and the beautiful sugar white beaches. Condo has NEW FLOORING, NEW LIGHTING, NEW PAINT, AND NEW FURNITURE. This condo is set up as a lock off unit so it rents as a 2 bedroom, 1 bedroom, and as a studio. It boasts a large corner balcony on the third floor with Gulf views to the east. Each condo has a sleeper sofa, so there's lots of extra sleeping space for a large family. 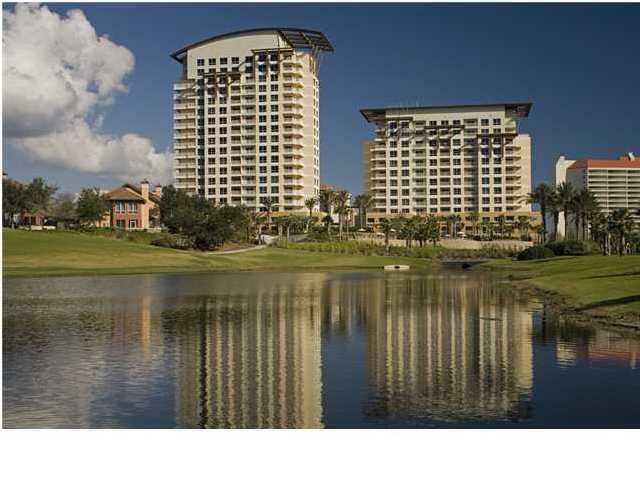 Luau II has wonderful amenities: a huge lagoon style pool, outdoor gas grills, an on site FITNESS ROOM. 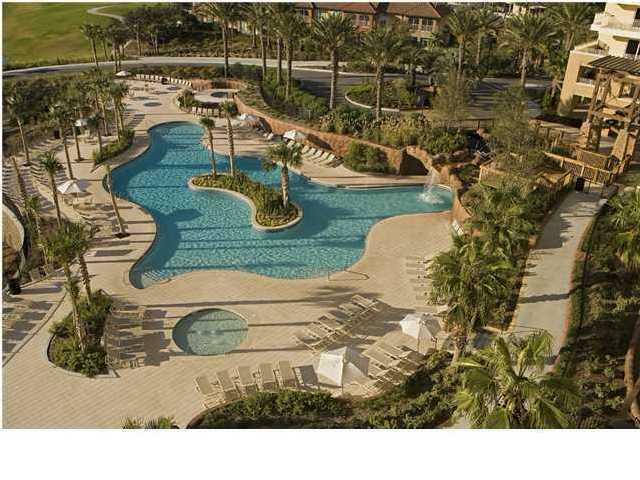 STRONG RENTAL INCOME- A RATED Condo on Sandestin Rental.fitness room, easy beach access, and easy access to the Hilton, Seagar's and Serenity Spa!